Patshull is a great location, ideal for both camping or indoor accommodation from which you can base on site activities or trips to the surrounding area. Patshull is ideal for conservation projects and forestry. A wide range of activities are available on site including Archery, Air Rifle Shooting, Climbing Area (tower and traverse wall), Crate Stacking,Orienteering and Pioneering. The Golf House provides indoor accommodation and has been extensively modernised and can accommodate up to 28 persons, with all the bedrooms fully centrally heated. The Centre has a fully equipped kitchen with gas stoves, a centrally heated common room and dining hall. The outside camping grounds are situated around the site with areas suitable for everything from survival camps to patrol camps or larger group camps. Patshull Activity Centre is in the heart of England situated just five minutes from junction 3 of the M54 in South Staffordshire and is only fifteen minutes from the middle of Wolverhampton. 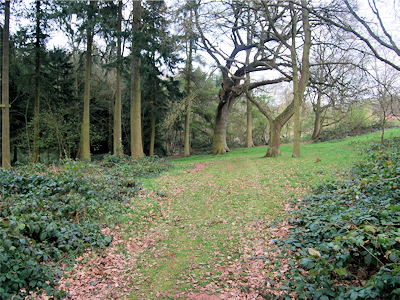 Patshull is a small site of two acres set in the middle of the Crown Estate on the edge of Shropshire leased to the Patshull Management Committee. The site is partly woodland consisting of both conifer and deciduous trees, the site is edged by a stream that runs into a small lake which surrounds an island, (also part of the site) which is bridged to the main site. The surrounding country side is magnificent with beautiful views across the Shropshire hills. Patshull Activity Centre is a volunteer-led outdoor activity centre working with children and young people from all backgrounds of our communities and welcome any organisation that work with children and young people to enjoy what we have to offer. We speciailise in being a fantastic venue for outdoor learning experiences which enable children and young people to develop in so many different ways. We are based in the heart of England situated just five minutes from junction 3 of the M54 in South Staffordshire and only fifteen minutes from the City Centre of Wolverhampton. 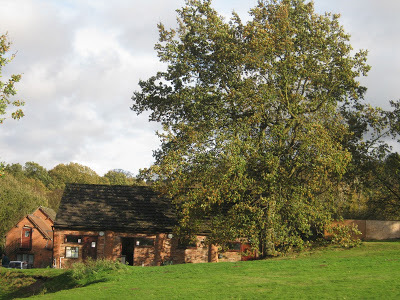 Patshull is a small site of two acres set in the middle of The Crown Estate on the edge of Shropshire, leased to the Patshull Activity Centre. The site is partly woodland consisting of both coniferous and deciduous trees, the site is edged by a stream that runs into a small lake which surrounds an island, (also part of the site) which is bridged to the main site. The surrounding country-side is magnificent with beautiful views across the Shropshire hills. The Golf House provides our indoor accommodation and has been extensively modernised and can accommodate up to 28 persons, with all the bedrooms fully centrally heated. The Centre has a fully equipped kitchen with gas stoves, a centrally heated common room and dining hall. The Barn is a brick building ideal for use as a Training Room/Class Room, Indoor Activity Area or as an emergency shelter during bad weather.Both buildings are available for use the year round. The outside camping grounds are situated around the site with areas suitable for everything from survival camps to patrol camps or larger group camps. Subject to numbers being sufficient, there is also the option of booking the entire site for larger events. Altar fires are available (no ground fires except in designated locations), there are water points around the site and a plentiful supply of wood.The site has toilet blocks with hot showers and a natural campfire circle which is surrounded by tall pine trees. 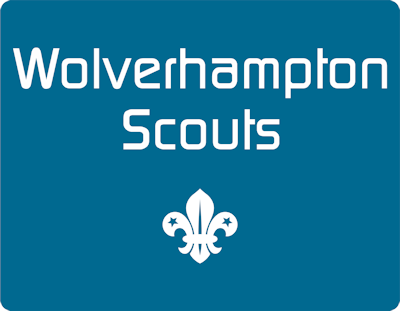 The camp providore is operated in conjunction with the Wolverhampton Scout Shop and has a plentiful supply of sweets, drinks, woggles, badges, small gifts and souvenirs. The Centre is ideal for conservation projects and forestry. A wide range of activities are available on site including Archery, Air Rifle Shooting, Climbing Area (tower and traverse wall), Crate Stacking, Orienteering and Pioneering. Patshull is a great location, ideal for both camping or indoor accommodation from which you can base on site activities or trips to the surrounding area. The site can be booked for Evening Visits, Day Visits, Weekend stays or longer week camps if required. 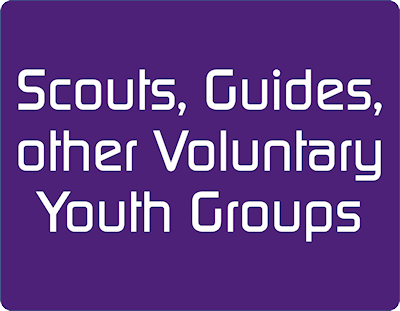 Patshull Activity Centre is a registered charity, run entirely by volunteers from the local Scouting community. 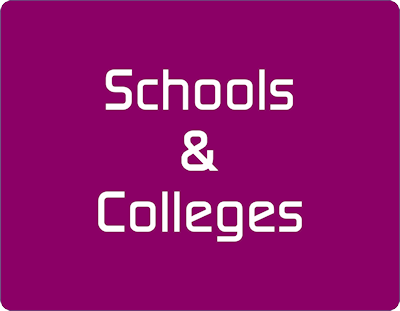 We work with children and young people from all backgrounds of our communities and welcome any organisations that work with children and young people.